It was 20 years ago today, as some Liverpool band once said. 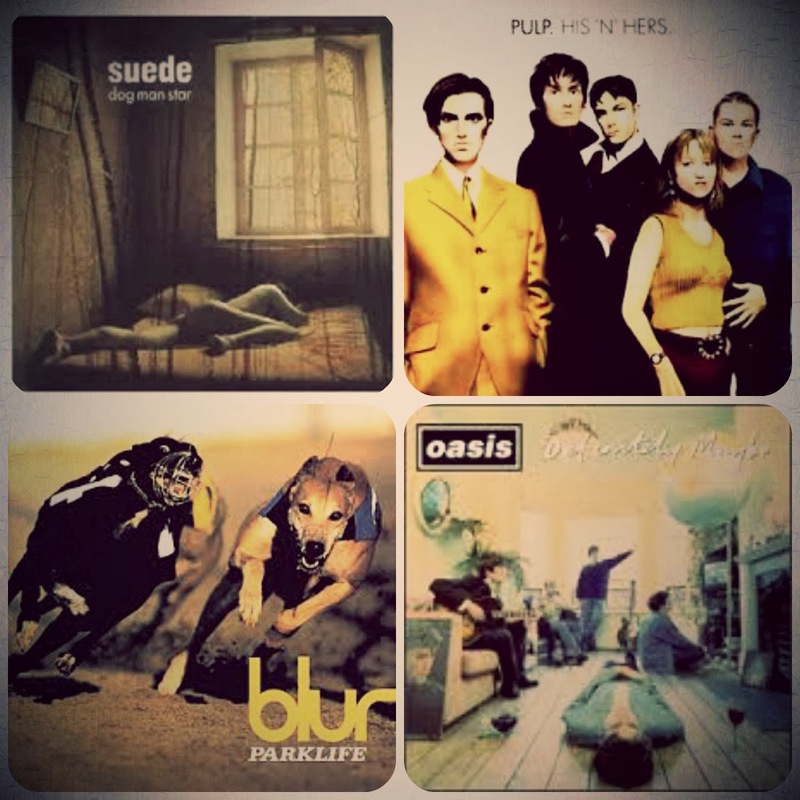 Yes, incredible as it may seem a number of classic Britpop albums are now reaching their 20th anniversary; Parklife, Definitely Maybe, Dog Man Star and His 'n' Hers to name but a few. 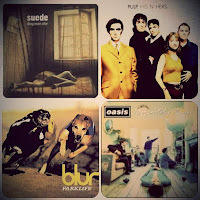 But which of those albums have stood the test of time? We've put together this little poll of albums from 1994, which ones would be in your top 5 of the year? What are your top 5 albums of 1994? THESE ANIMAL MEN, man!!!! best band nobody ever listened to.